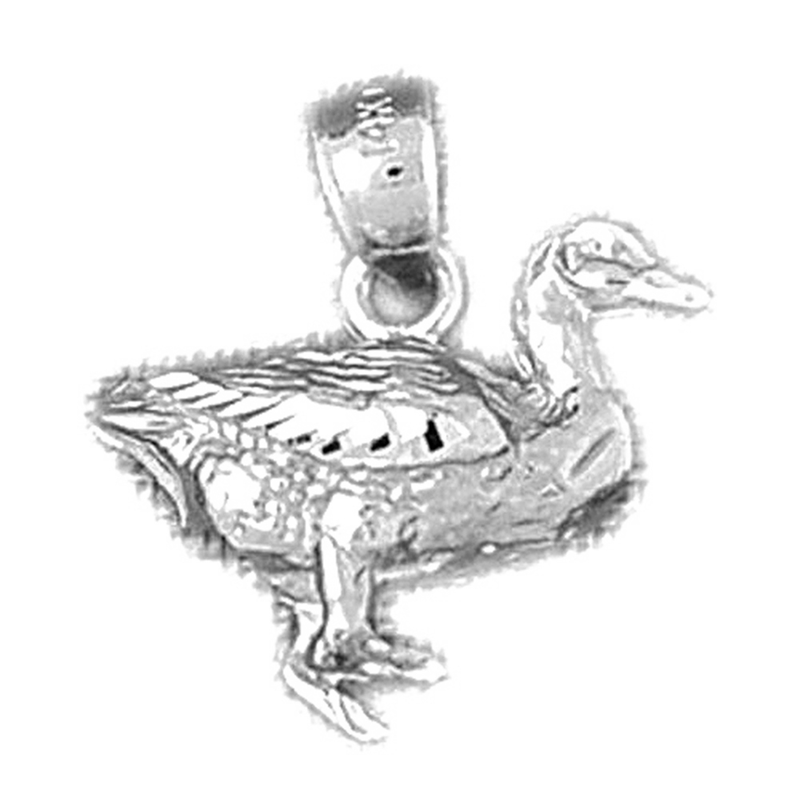 This is a beautiful sterling silver 925 3-d duck pendant. 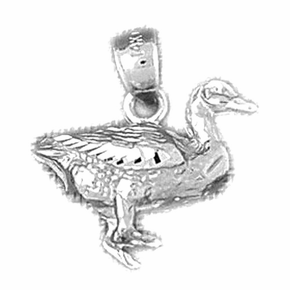 This sterling silver pendant measures 19 mm in length by 18 mm in width. Measurement includes bale. Allow 7-10 bussiness days for item to ship out. 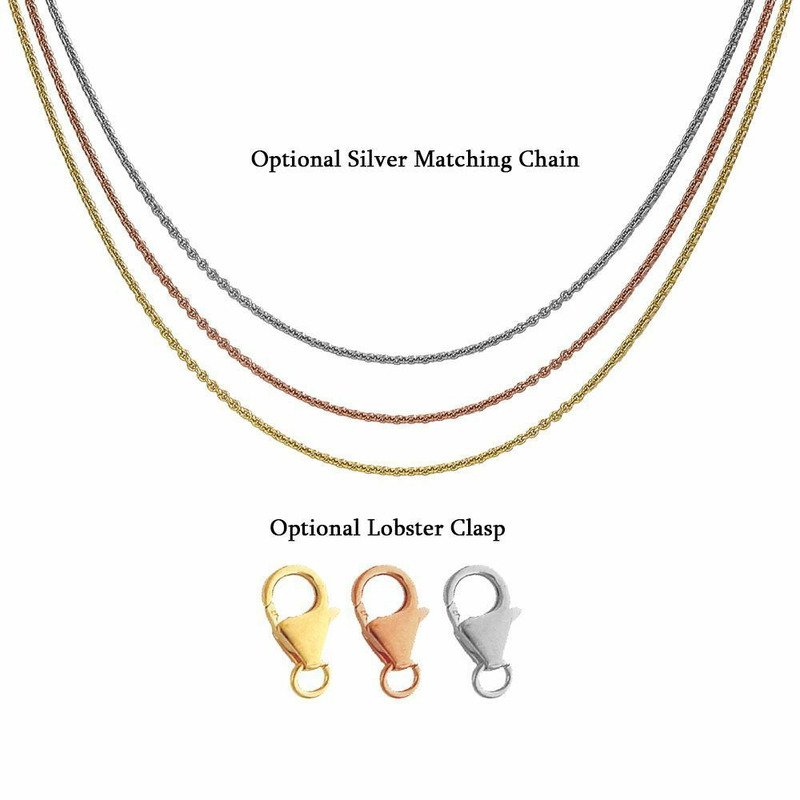 Optional Matching Necklace: Chains are optional. Select "No Chain" to have no chain added to your order. 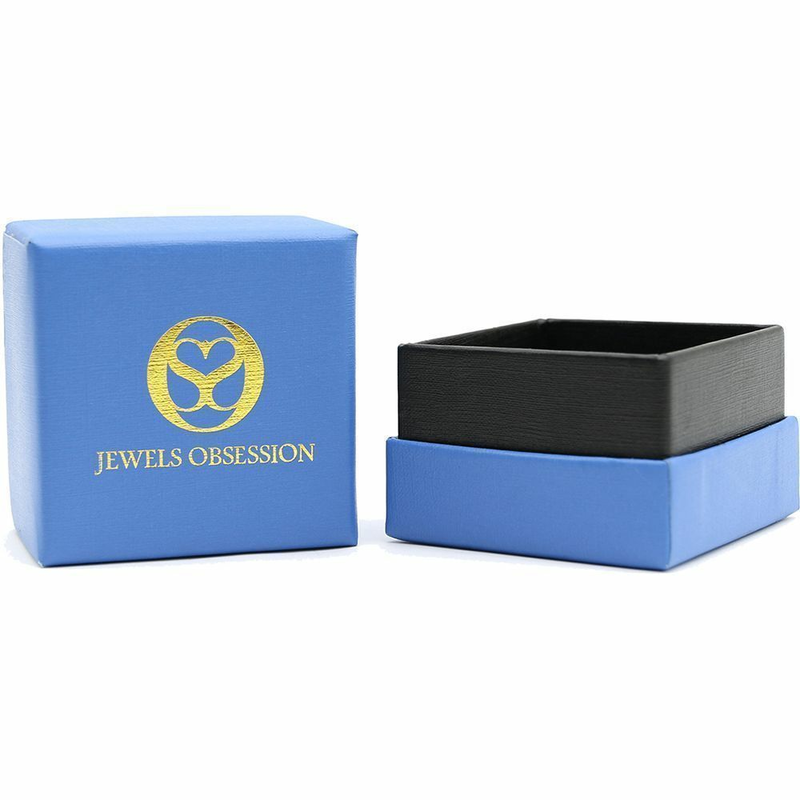 If chain size is selected, a matching color chain will be added to your order.